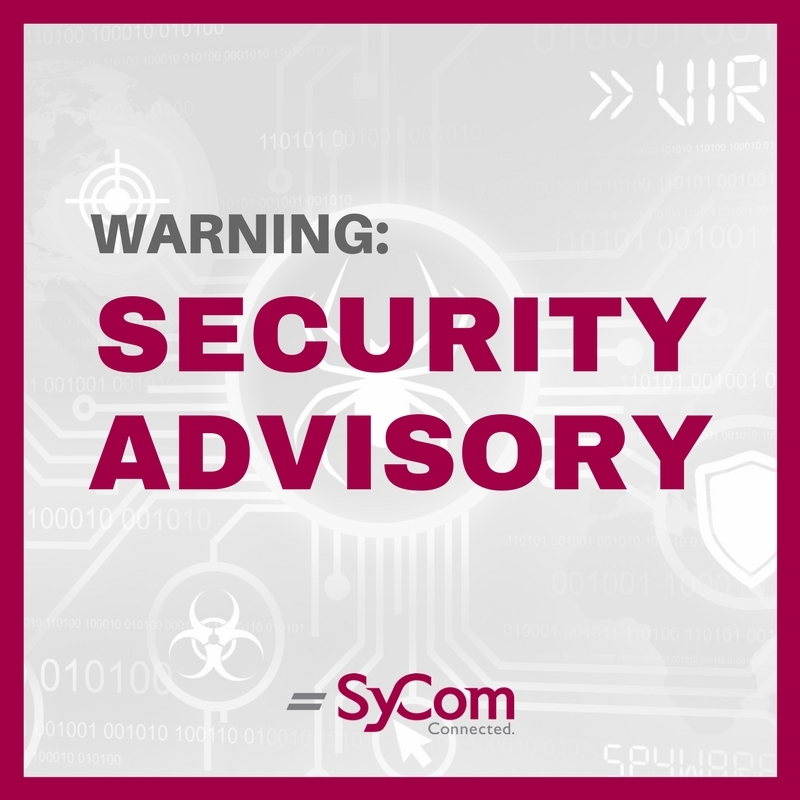 Our Chief Information Security Officer, Allen Jenkins, has issued a security advisory for December 20, 2018. Cisco has released security updates to address vulnerabilities in Cisco Adaptive Security Appliance Software. Microsoft has also released security updates to address vulnerabilities in multiple versions of Internet Explorer.